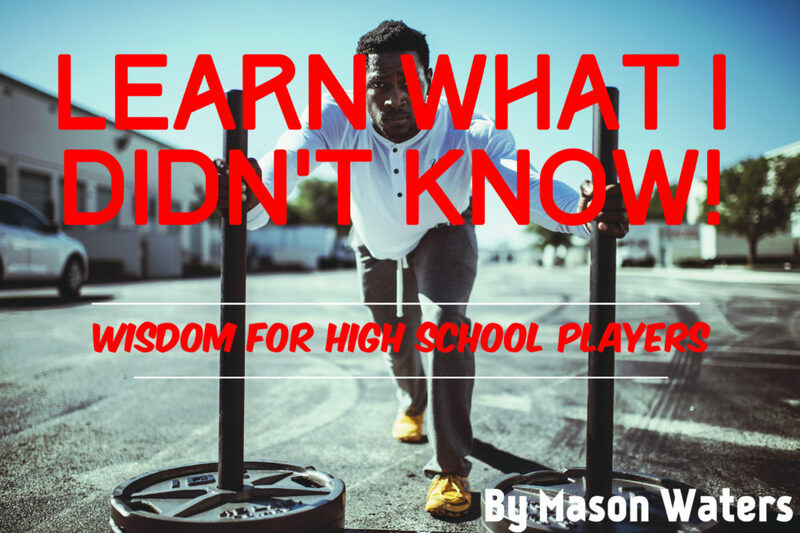 High School Players – Learn What I Didn’t! – The Sports HUB, LLC. HomeBlogTrainingHigh School Players – Learn What I Didn’t!